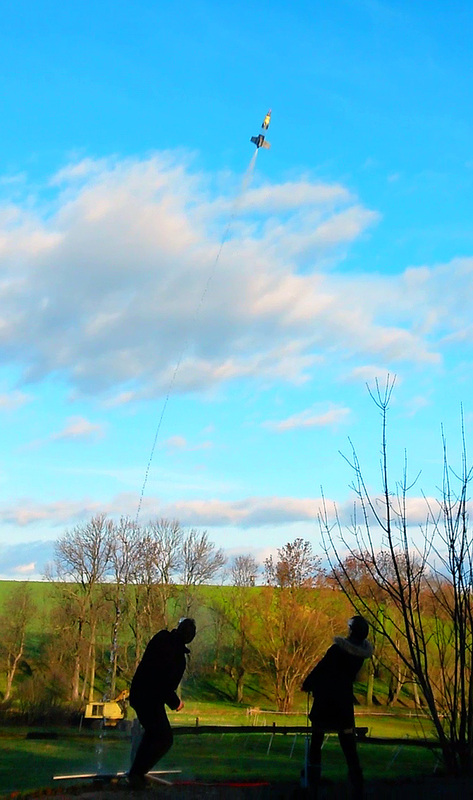 Building a water rocket is a great family activity. 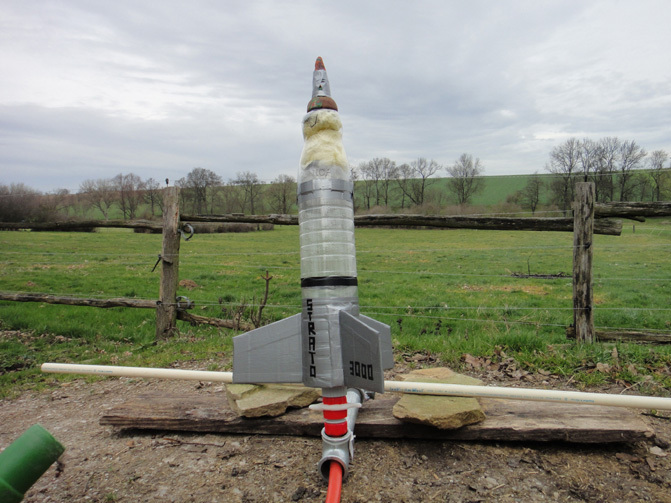 We used the DLR’s excellent instructions for a water rocket [pdf], a launch pad [pdf] and flight evaluation [pdf] to build and launch our first 1.5L water rocket. 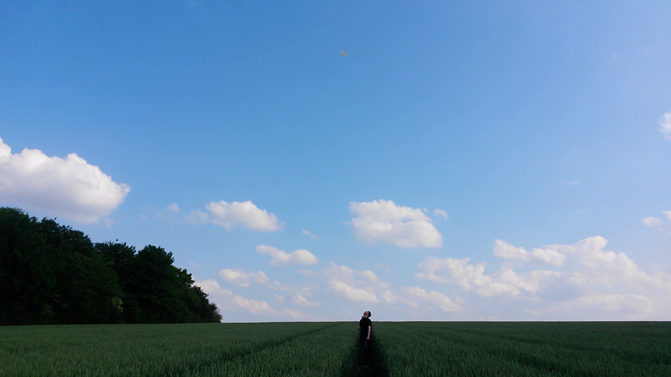 We pressurised the rocket to 5 bar and achieved vertical distances of about 40-50m (guesstimated, since all our crew was busy filming and did not triangulate). Wind and range considerations turned out to be quite important. Two flights landed in trees. Nozzle attitude and nose cone separation are the two most critical design considerations. Attaching the nozzle at a zero angle is quite tricky. If not done right, you will find your rocket veering off its intended path rather quickly (as shown in the picture above). The rocket’s nose cone should sit very loosely on top of the pressurised bottle or it will not separate after the acceleration phase of the flight. The downside of this passive parachute deployment is that the rocket must be launched almost vertically. We had the nose fall off several times on the pad due to wind and an instable launch pad. And do not forget to add some weight to the nose cone. Play-Doh or some nuts or bolts will do. This adds dynamic stability to the rocket, but the effect of flying without additional weight in the nose is a great visual learning experience.